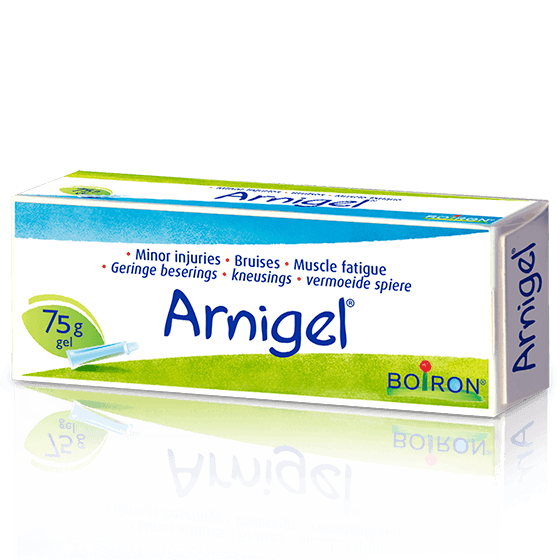 Arnigel® has anti‑inflammatory, analgesic and anti‑bruising properties. Used as a local supportive treatment for minor injuries. Arnigel® is paraben-free, colourant‑free, fragrance‑free and free from additional preservatives. possible onto painful area, rubbing gently until absorbed. Repeat application. 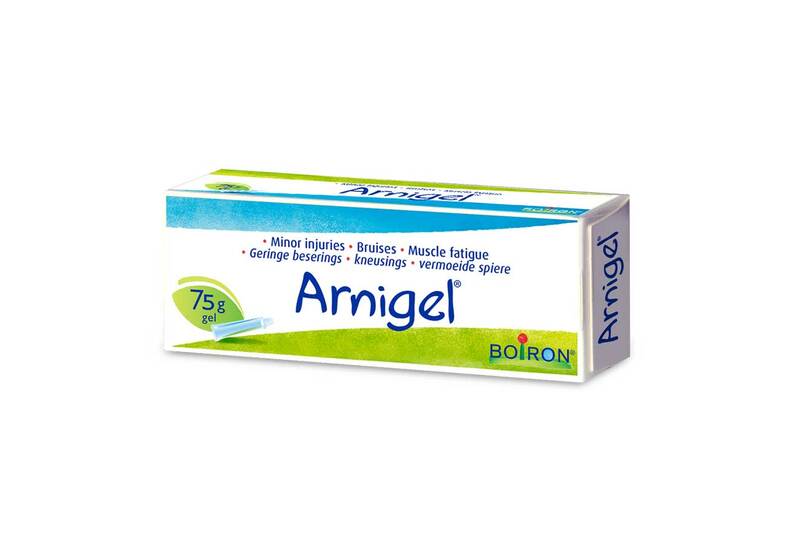 Arnigel® 100g of gel contains: Arnica Montana mother tincture 7g, Excipients: Carbomer, 10% sodium hydroxide solution, ethyl alcohol (96% v/v), purified water. Use in accordance with the principles of homeopathy. This unregistered medicine has not been evaluated by the SAHPRA for its quality, safety or its intended use. Questions about Arnigel? Please see below for any related information and downloadable resources.